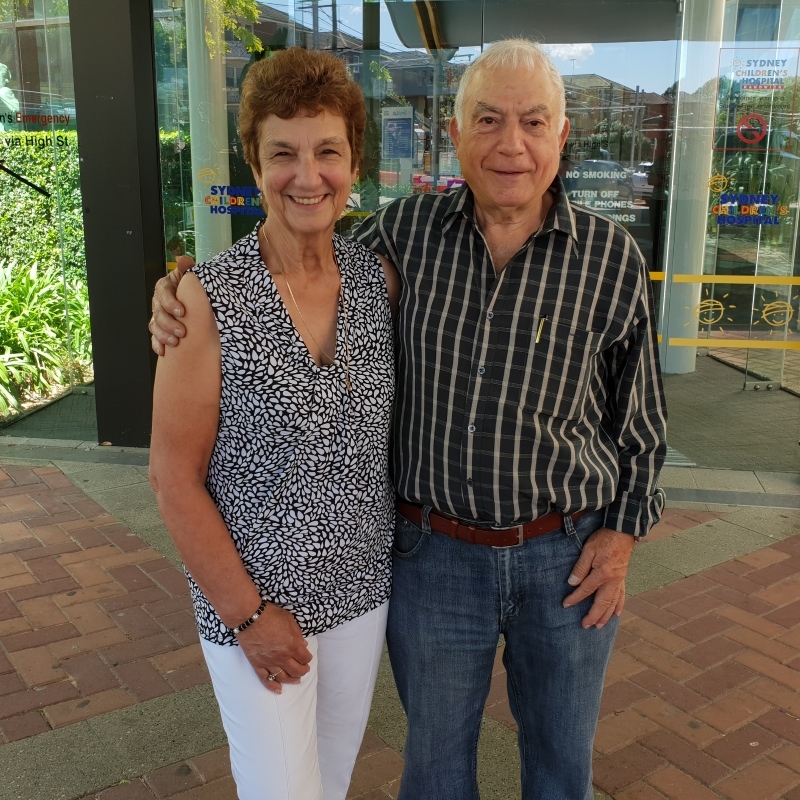 Long term lovebirds Saverio and Francesca recently celebrated 50 happy years together! To mark this special occasion they asked friends and family to make a donation to Sydney Children's Hospitals Foundation. The couple were overwhelmed by the generosity of their loved ones who raised over $9,200 to help sick kids at Sydney Children's Hospital, Randwick. Family is really important to Francesca and Saverio who have three children and seven grandchildren. They told us choosing donations for their anniversary was an easy decision: "Someone out there needs it more than us. We've got our health, our children and our lovely grandchildren and we couldn't ask for more." Whether or not your special day is a milestone occasion, asking for donations in lieu of gifts will make a big difference to sick and injured kids who need the Hospital. Decide on your celebration - birthday, anniversary, wedding or any occasion special to you! Visit our In Celebration webpage for more information.